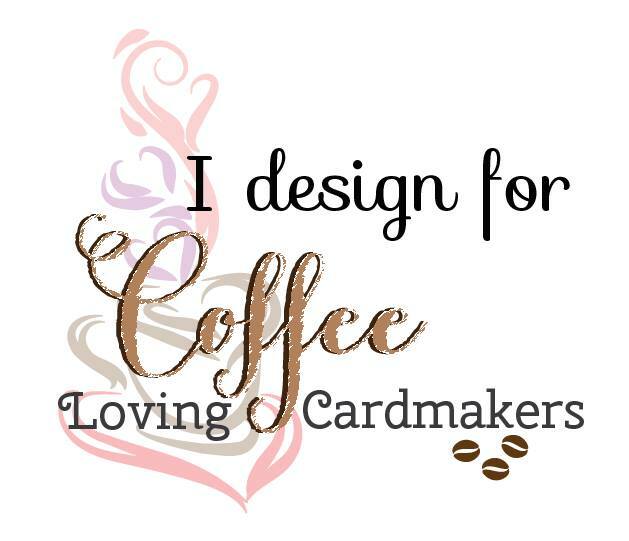 Are you ready to enjoy Coffee Lovers Fall Blog Hop? I'm definitely YES! This is my first card for the Fall hop and I'm featuring stamps from Krumspring stamps. They recently closed down their shop now (best wishes for her happy birth! 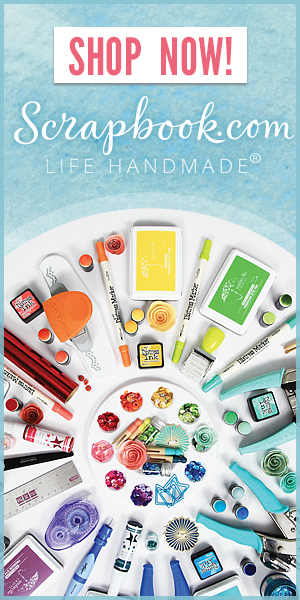 ), but you can find Krumspring stamps in Butterfly Reflections Ink, our super sponsor, and this would be the last chance to get Krumspring stamps products for a while. Today's theme is 'They stole my PSL' LOL. To start, I created my own nest with scribbled circle image from Krumspring You Are Awesome stamp set. 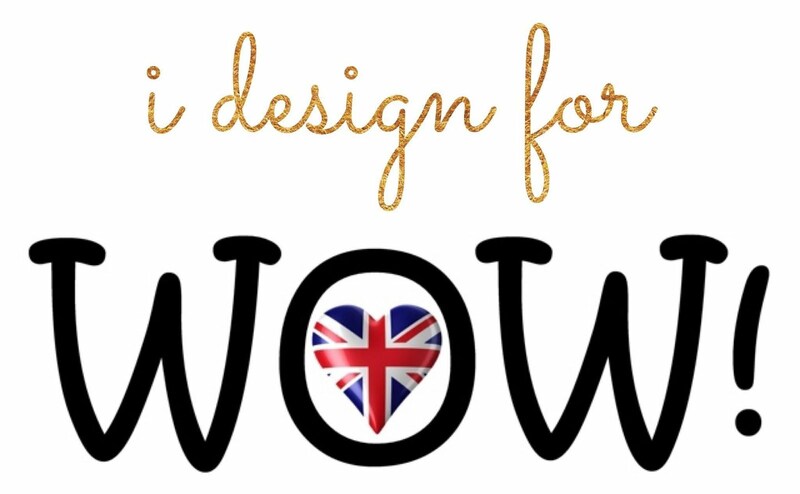 I stamped it 3 times using light grey, light brown and dark brown dye inks. After that, I stamped little leaves from same stamp set around nest and sponged distress ink, Tea dye to the inside area of nest. I then stamped birds from Krumspring Lovebirds stamp set and coffee cup from Coffee Is Love stamp set. I colored them using Copic markers. For eggs, I stamped image from Krumspring Geometry stamp set using Versamark ink onto vellum and heat embossed them and fussy cut using scissors. I ink blended sky on white card stock and mounted all elements as shown in the picture on the A2 sized white card base. 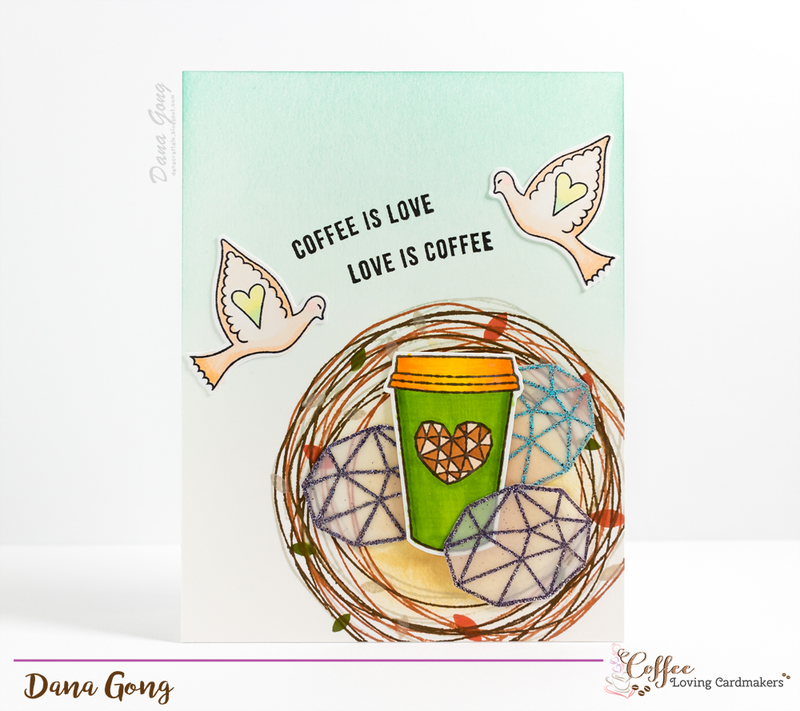 Oh, sentiments are from Coffee Is Love stamp set and I agree with them! I hope you keep your pumpkin spice latte in your hands well and enjoyed this card. Thank you so much for stopping by and happy hopping! Gorgeous card, Dana!!! Love the sentiments! Dana, your card is so perfect! what a cool concept, I love that your birdies are nest-ing their coffee. This is so cute. The birds are awesome. Dana, what a lovely card this is. Unique and beautifully done!! Thank you for sharing!! Very unique design and I love it. th elight blue BG and the green..color choices are divine! Yay for the Hop and Hoppers! Haha, I love this little scene you've created, and indeed, coffee is love and love is coffee! Great card. Love the embossing. 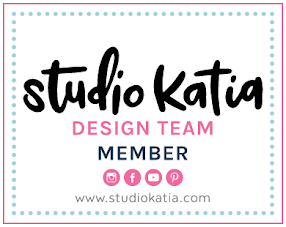 Gorgeous card with cute designing! Love this beautiful card! Thanks so much for all of your inspiration! Such a great card design! Dana, your card is too cool! Love the sentiment! A great card and I love how you made your own nest. 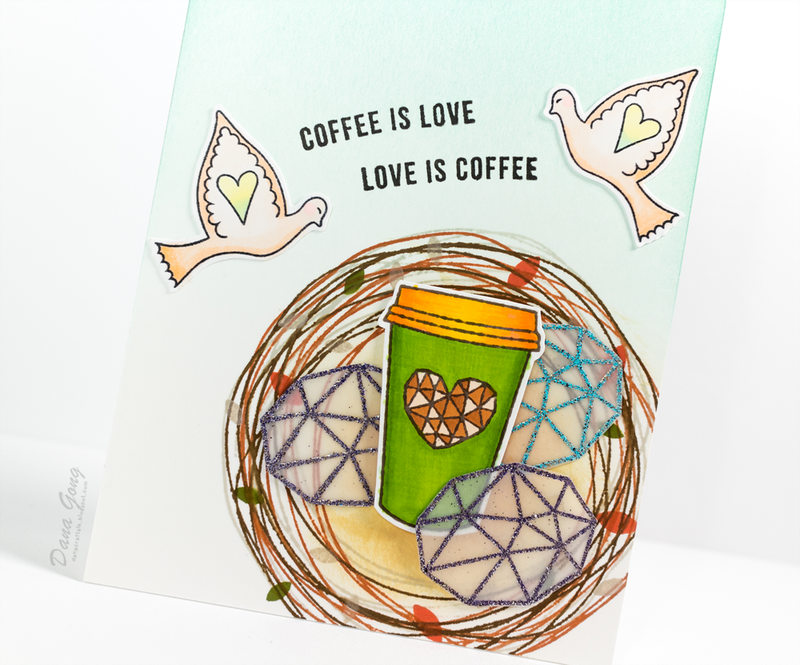 I love your beautiful and bright coffee card! Very pretty! Lovely coffee card! Love the doves! lol Love your story, and the design you came up with, accordingly!